NEW DELHI: The Centre today filed to a review petition in the Supreme Court (SC) against its order there would be no automatic arrest on any complaint filed under the SC/ST (Prevention of Atrocities) Act, said Doordarshan News. The Centre's petition had filed even as several organizations, with the support of some political parties, called a countrywide bandh today in protest against the SC order. The government is expected to have told to the top court that the order banning automatic arrest and registration of cases for alleged harassment of SCs/STs will dilute the law which aims to protect the marginalized. The SC last month ruled that a preliminary inquiry must be conducted by police within seven days of an alleged incident before taking any action. 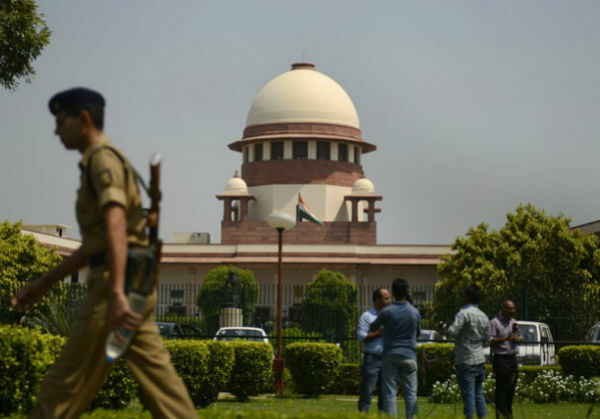 Source told TOI that the Centre, in its petition to the SC, is likely to plead that the order will reduce the fear of law and may result in more violations, the sources said. According to government sources, the decision to petition against the top court's ruling was taken after a discussion among the ministries of law and social justice. The social justice ministry filed the review petition. While meeting Dalit MPs, Prime Minister Modi had recently assured that the government was going through the SC order and a review petition had being considered. However, protests escalated with Dalit organizations hitting the streets and the opposition painting the government as anti-Dalit. Sources said the decision was taken to file the petition immediately to assuage enraged Dalit organizations and assure them that the government was serious about protecting their rights.